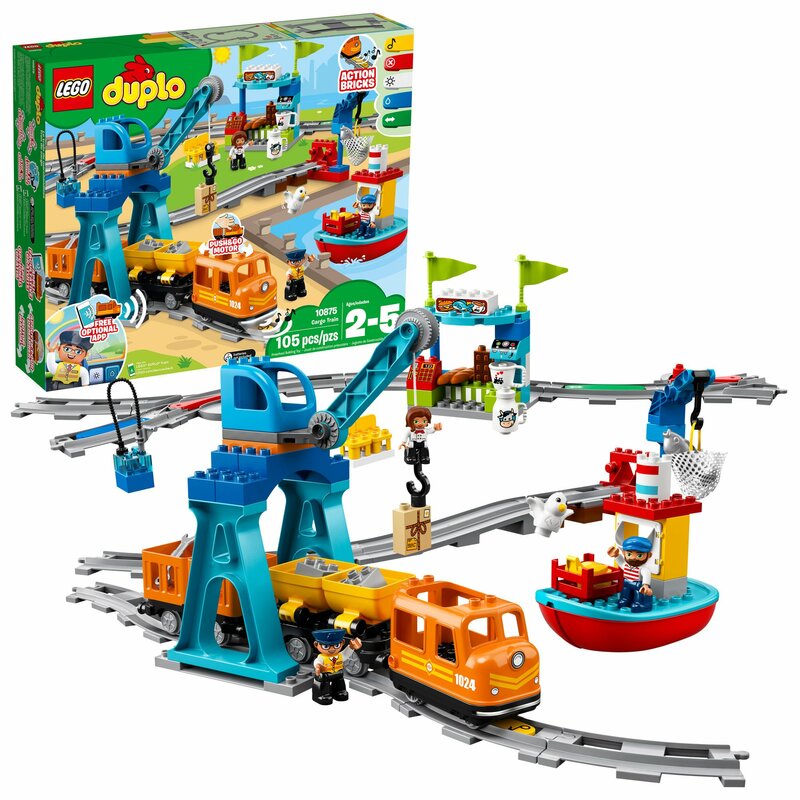 Explore the creativity of your children today by buying them a Lego Duplo Cargo Train. 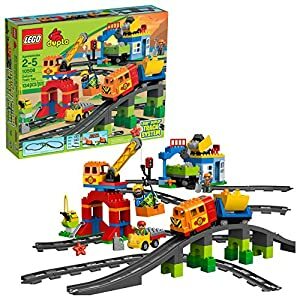 Just as it is in many popular Lego figures, you get to build up structures with Lego pieces and come up with awesome structures and creations. The beauty and uniqueness of this product, however, is that it adds several other features such as lights a battery-operated building block sets, cargo wagons, harbor, café, and a boat. 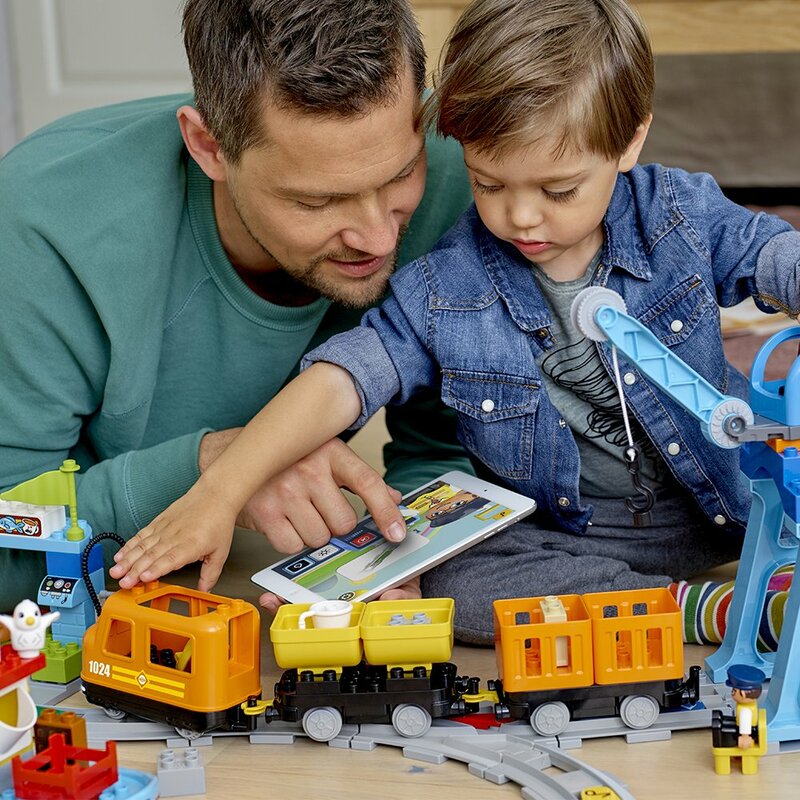 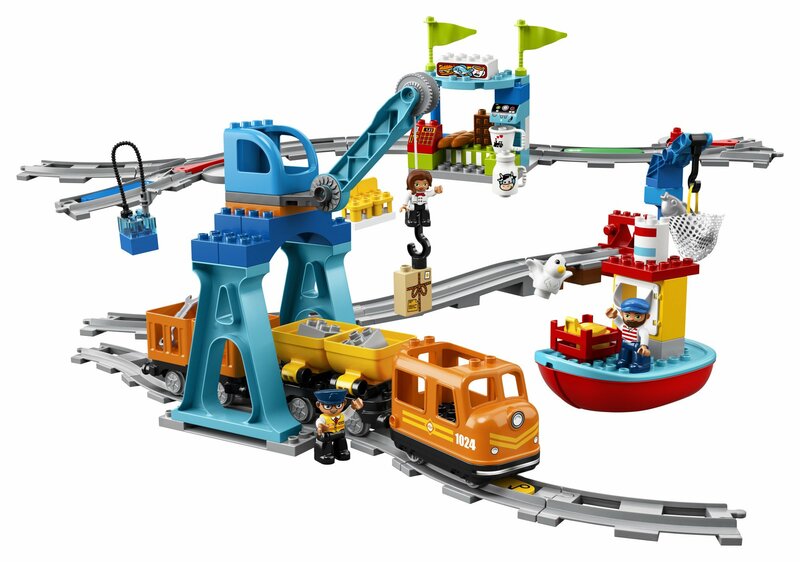 That is not all you playtime will also be cheered by Lego Characters playing the roles of a train driver, boat captain, and that of a shop owner. 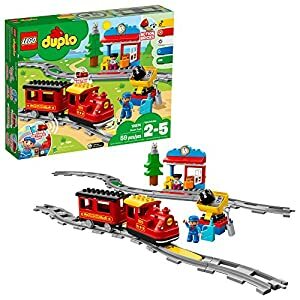 This Lego Duplo Cargo Train is designed for children from the age of 3 and above. 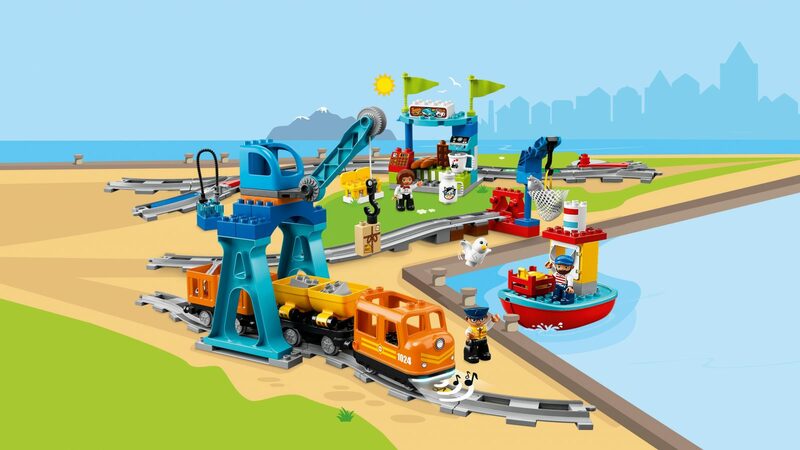 Its main purposes are to teach children the basics of engineering and STEM studies, build up their imaginative and creative skills, and afford them endless fun playing with three Lego characters. 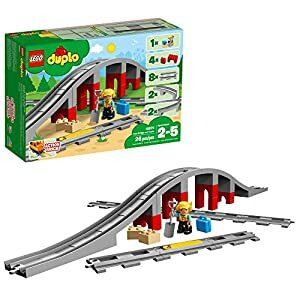 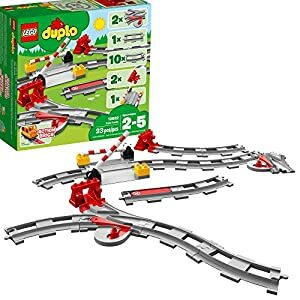 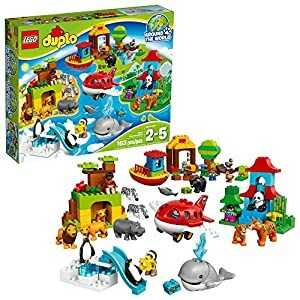 This entry was posted in Building Sets, Building Toys and tagged lego duplo cargo train, lego duplo cargo train set, lego duplo deluxe train, lego duplo train, lego duplo train for kids.